EXCITING NEWS! 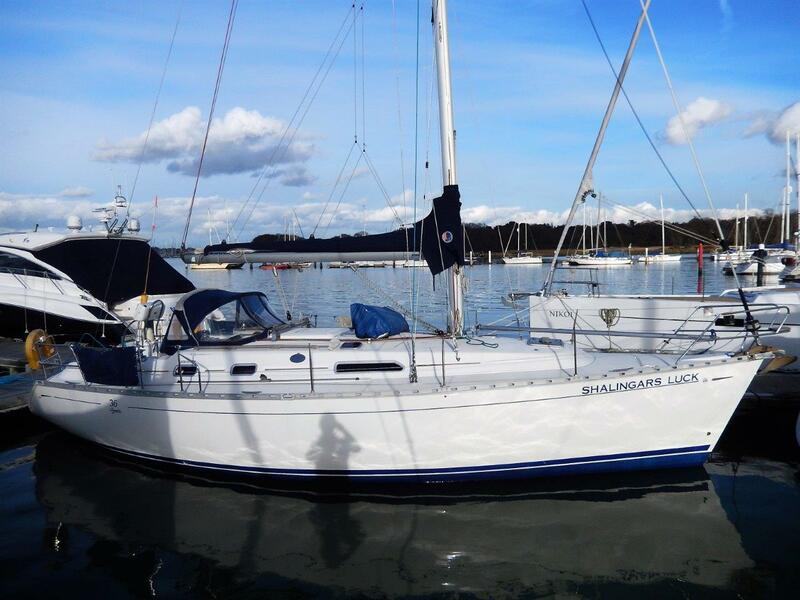 We have added another yacht this season: ‘Shalingars Luck’ a Dufour 36 Classic. Our training yachts all have up-to-date equipment above and below decks, with headsail furling, mainsail stack system with lazy jacks and self-tailing winches.The navigator’s workstations have GPS chart plotters, DSC/VHF, some with radar and AIS, the use and operation of these systems is part of the Day Skipper & Coastal Skipper courses. We don’t cram you in like sardines. We can carry a maximum complement of 5 persons on each course but most of the time there are between 2 and 4 depending on the size of yacht you are on. 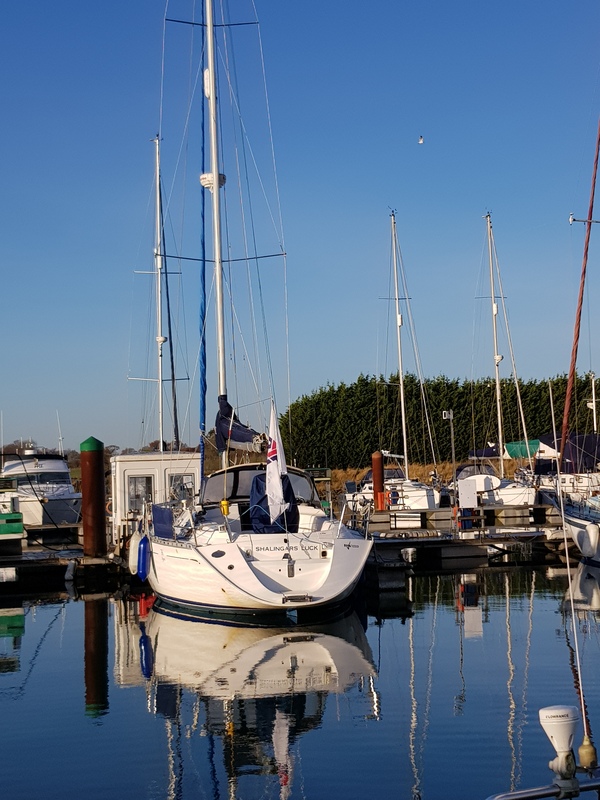 Our RYA base and our training yacht is at Burnham Yacht Harbour on the river Crouch (full address on joining instructions page) and has excellent shower facilities, free parking, ‘Swallow Tail’ bar and restaurant, chandlers and only a 15 minute walk along the promenade to the picturesque town or Burnham-on-Crouch. 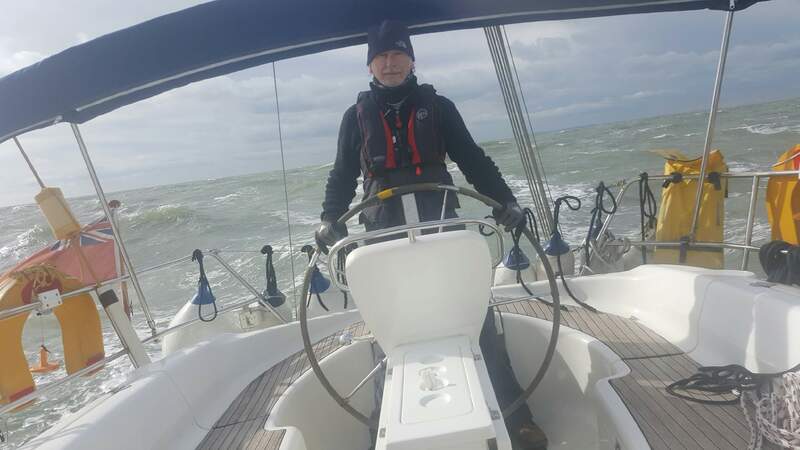 Sailing out of the Crouch leads us to the southern part of the Thames estuary and from here we visit not only the ports of Essex, Suffolk, Kent and the South Coast but we also cruise to Holland, Belgium, France, Spain and the Channel Islands. 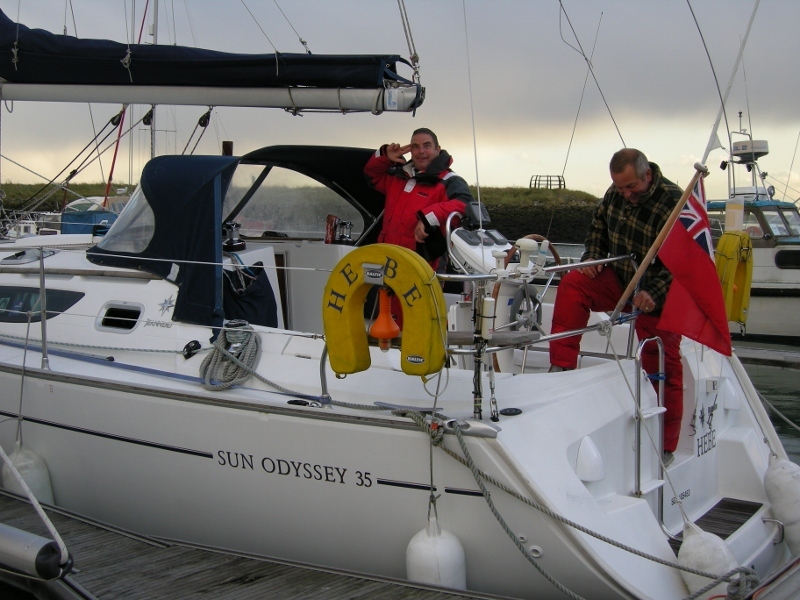 We make our courses exciting and interesting, afloat and ashore visiting local yacht clubs. Our Courses have been priced to give real value for money; compare us to other sailing schools. Our pass rate last season was 99.999 percent. We offer discounts for group bookings and students (please telephone for details). Breakfast & lunch is Included in our practical sailing courses where applicable.There are no hidden extras, except that you will need an RYA log book, we can supply this (£8) if you don’t have one already. 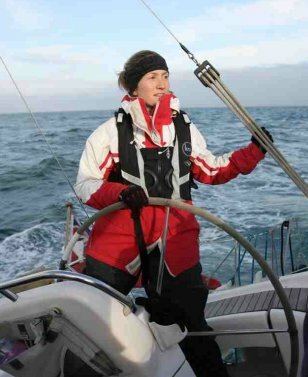 We can supply waterproofs and lifejackets. You will need to bring warm clothes, gloves and hats, also deck shoes or trainers plus sea boots if you have them and your own sleeping bag. You are welcome to bring laptops/ipads and any food favourites, a small torch is always handy and please feel free to bring your camera, and of course a change of clothes to go ashore. Potential skippers might want to bring their own plotting instruments, binoculars and hand bearing compasses but are welcome to use ours. If you are in any doubt about the right course to suit you then please give us a call.